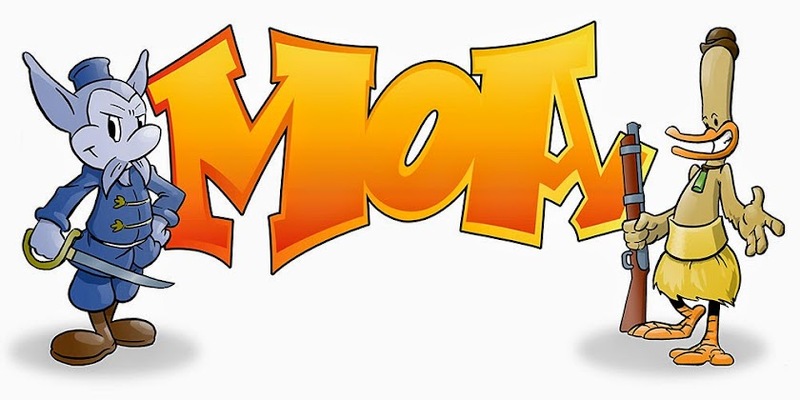 Moa: See Moas origional art and comic books. I am part of the Taranaki Art Teachers Association which is having an exhibition on the 1oth of June. A piece of original art will be on show, as will the first issue of Moas. If you live in or around New Plymouth check it out. It's at Kina design store and starts at 5:30 pm.